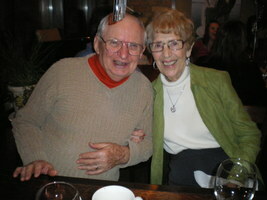 Provide comfort for the family of Eleanor Kowal with a meaningful gesture of sympathy. 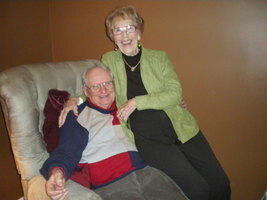 Eleanor (Ellie) died peacefully on April 6, 2019 at Lakeridge Health in Oshawa after a lengthy illness but not before celebrating her 90th birthday with family. She was born at the Oshawa Hospital in 1929 and was very proud of her Oshawa heritage and her family’s long devotion as members of St. Gregory’s Parish. A loving wife to Paul for almost 43 years, Ellie was predeceased by her parents, Virginia and Dan MacDonald, her sisters Marion (Charlie O’Connell) and Margaret (Charles Roach) and her brother Robert. She was sister-in-law to Muriel and Ed Kowal, Mary and Frank Goreski (deceased), Peter (deceased) and Elaine Kowal, Mike (deceased) and Marilyn Kowal along with their extended families. Having found each other later in life, Paul and Ellie were a loving aunt and uncle to many nieces and nephews as well as to their great, and great-great nieces and nephews. Ellie retired from the Purchasing Department of GM of Canada after 33 years. 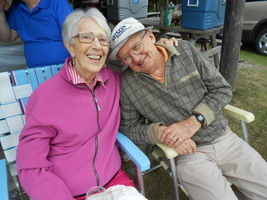 She was an active member of the Oshawa Senior Community Centres (OSCC), a competitive Bridge player, engaging conversationalist, and a skilled golfer: she and Paul spent most winters golfing in Florida but also managed to play in every province in Canada. The family expresses their thanks for the extraordinary and compassionate care Ellie received from the Palliative Care team at Lakeridge—truly exceptional people dedicated to their patients. A funeral mass will be held on Saturday, April 13 at 10:00 a.m. at St. Gregory the Great Catholic Church in Oshawa with a reception to follow immediately at the St. Gregory Auditorium. In lieu of flowers, a donation to the St. Gregory building fund or Lakeridge Health Foundation would be appreciated. 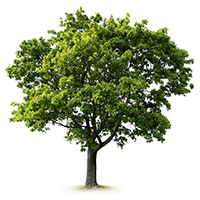 To plant a memorial tree in honor of Eleanor Elizabeth Rita "Ellie" Kowal (MacDonald), please visit our Heartfelt Sympathies Store.